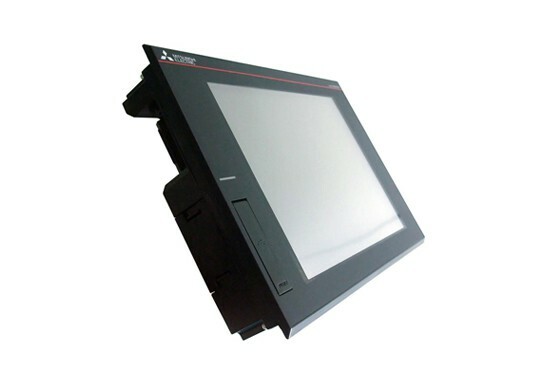 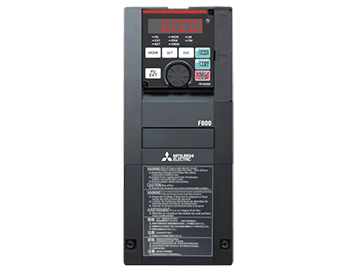 Mitsubishi Electric VFD - Allied Automation, Inc. 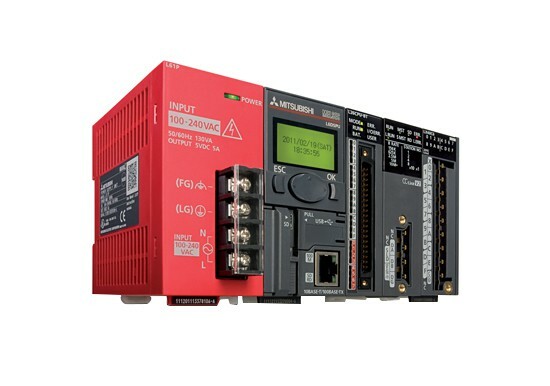 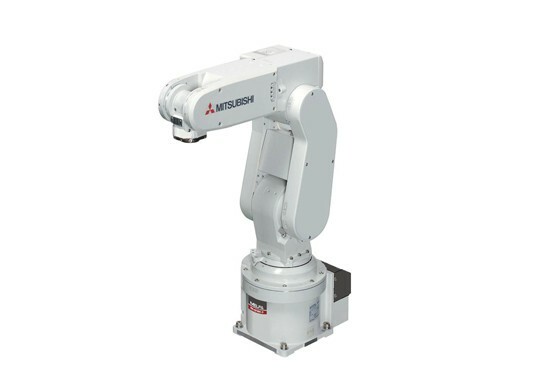 Frequency inverter drives are a key component of Mitsubishi Electric’s factory automation systems. 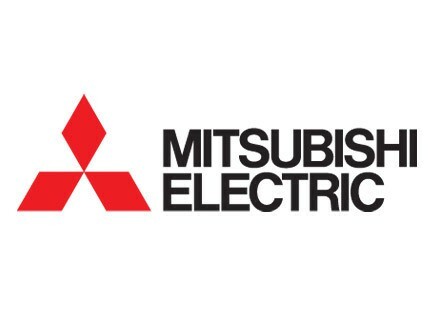 More than 30 years on and with over 14 million units sold worldwide, Mitsubishi Electric is still continually contributing innovations to variable-speed drive technology. 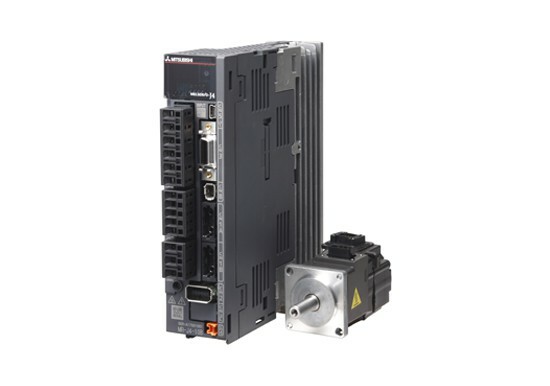 The latest 64-bit RISC processors, advanced software models and the latest power electronics make today’s variable-speed drive solutions from Mitsubishi Electric both powerful and easy to use. 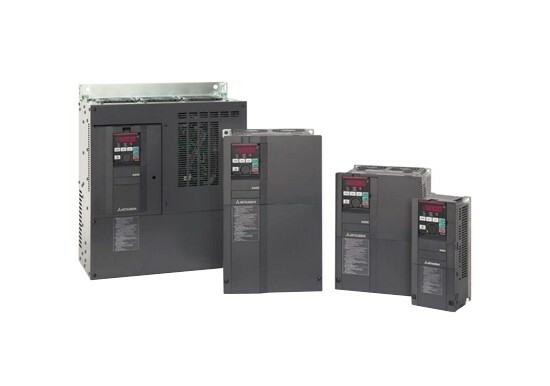 Mitsubishi Electric delivers innovative, open, flexible and reliable drive solutions geared to the special needs of individual markets and customers. Mitsubishi frequency inverters satisfy all the standards and specifications of the European Union’s 2006/95/EC directive on low-voltage equipment and the 2006/42/EG machinery directive. 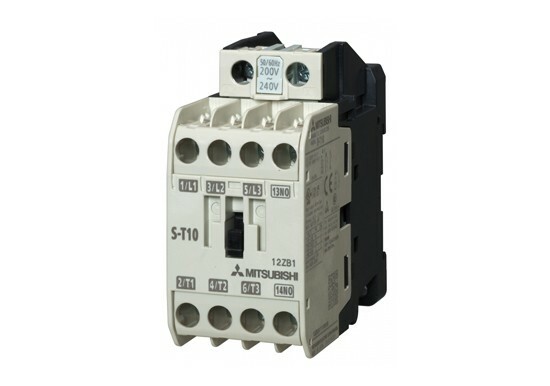 All products have a CE certificate subject to 89/336/EEC, and also UL, cUL and DNV certificates and the certification for the Russian market. 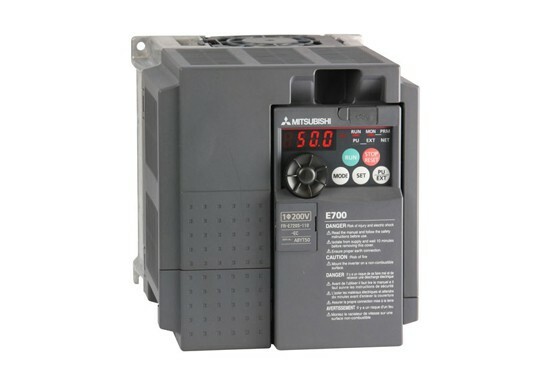 All important protective functions are included as standard equipment, and all Mitsubishi frequency inverters conform to both the ISO 9001 quality standard and the ISO 14001 environment standard.